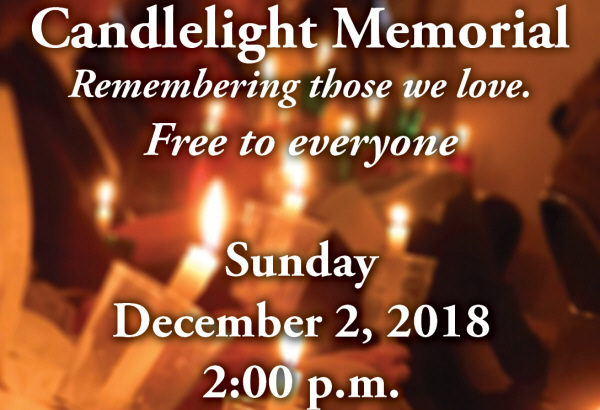 Please Join Us Sunday, December 2rd at 2PM for this Beautiful Ceremony remembering those we love. This ceremony is free and open to all families in the area. Rev. Tim Goodman from Clover Road Christian Church and Fr. Mike Quinn from Holy Family Catholic Church will lead us in this brief candlelight ceremony that remembers those we love. Special music will be provided by Clover Road Christian Church. There will be a keepsake ornament provided for each family that has experienced the loss of a loved one this past year. We will also enjoy Christmas cookies and hot chocolate following the event. Please RSVP to 573-221-8188. 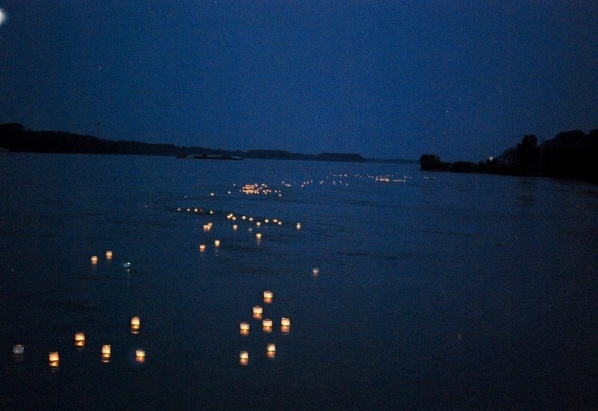 The Memorial Lantern Release is held at the end of May each Spring at Nipper Park on the Hannibal Riverfront! We will post the date for the 2019 event this upcoming Spring. Below is a description of the event. We will gather at Nipper Park between 7 PM and 8 PM to decorate lanterns and then at 8 PM there will be a short ceremony before we release the lanterns. Lanterns are limited, to reserve yours please call our office at 573-221-8188. This event offers the community a few quiet moments to remember those we love. This event is free and open to all. If you have lost someone special this year or 10 years ago join us as we celebrate the memory of those we love!